Beauty may be 'in the eye of the beholder', but it is also in the brush or pencil of the artist. 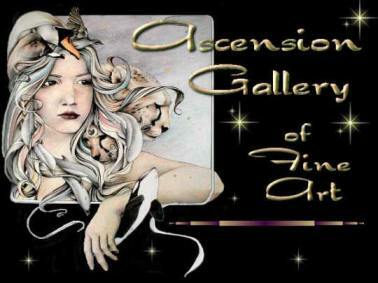 The Ascension Gallery of Fine Art is a dedicated committee set up to select artists for special month-long displays on this site. Successful artists also receive the 'Artist of the Month' logo to display on their own sites. We aim to ensure that the art appearing on Ascension is some of the very best to be found anywhere and hope you enjoy the work of our chosen artists as much as we do.